Fun Fact: Elisa writes short stories in phone and makes up different scenarios. A Young Author Helps Students Find their Voices on the Tube. Most people have no idea that Elisa Tyler loves to write short stories in her smart phone. 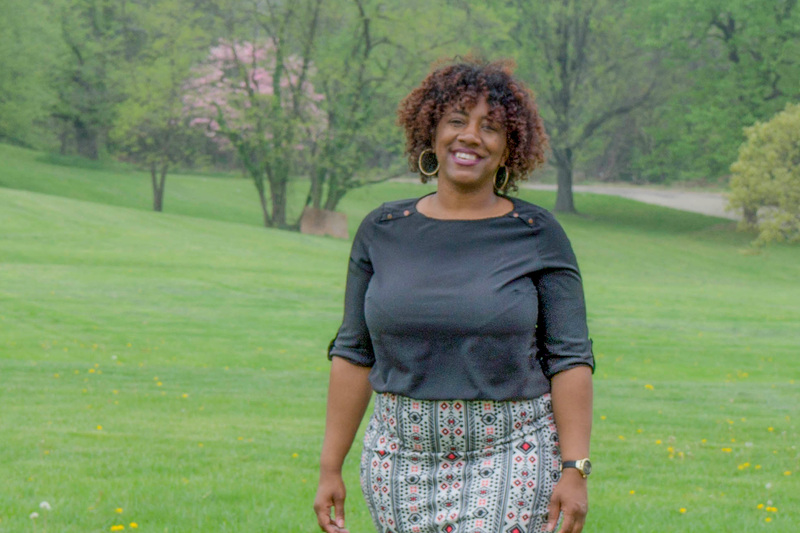 The author of the children’s book Little Julian & His Toy Cars and Coppin University grad typically uses her social work background to help at-risk youth. And while she’s still quite modest when it comes to her writing, she wants to give young people the opportunity to tell their own stories. Tyler is the co-founder of Diamonds On The Rise, Inc. a youth development organization that provides enrichment programs and services for youth and young adults to continue to climb the ladder for success. The organization provides mentoring, after-school, and mental health programs for young people. Back in 2010, she came up with the idea for Diamonds on the Rise weekly YouTube talk show, which will be hosted and produced by Baltimore students. But a lack of resources stalled the project. “I hope to provide a positive outlook on the youth that I work with and give them a positive voice,” she explained. Tyler believes that young people need an outlet. Some of the students that she works with have witnessed their parents murdered or overdose on drugs and others come from abusive households. The talk show will help them to address the issues within Baltimore and their communities through their lens. Tyler hopes that the talk show will bring a positive outlook to Baltimore, while giving students an opportunity to develop skills on and off the camera. “It’s not going to always be about gossip. You want to get the latest tea, but I also want to bring in other resources.” The youth in the program will develop the weekly topics that they want to discuss. And the show will feature segments on financial aid, fashion trends, local competitions, and community activism. “Adults typically speak for youth and they don’t speak up for themselves.” Tyler wants to show the community that young people have a voice that can create positive change when it’s nurtured and developed. With the help of student journalists, the weekly talk show will debut this fall on YouTube. “One day I will sit down and write a short novel,” Tyler says. But for now she will make sure the voices of the young people are heard.